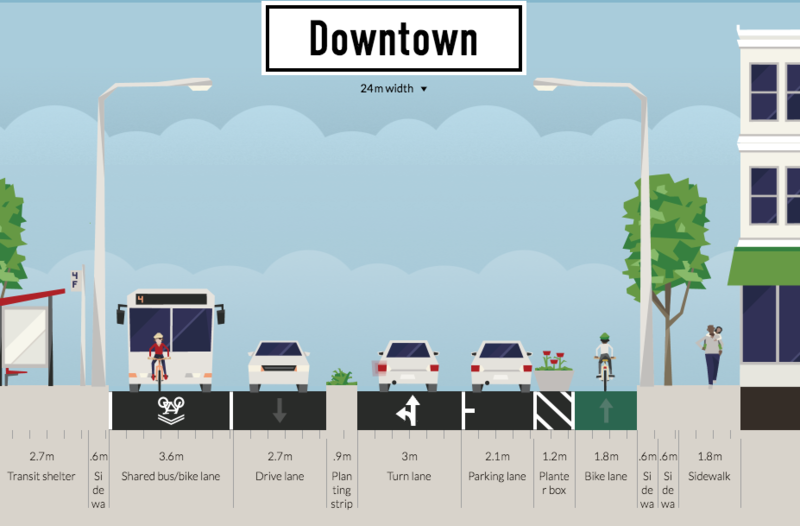 ReStreet is a web-based and mobile tool for reshaping and redesigning streets. Founded by three friends interested in reshaping the future of streets, the tool allows for individuals to engage in dialogues about how their streets can be made more healthy and livable. ReStreet can be used by urban planning and design firms, non-profits, advocacy groups, decision-makers and citizens–anyone who wants to capture feedback on a vision for streets. Try our demo today and start using theReStreet tool in your own community!